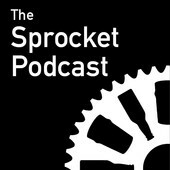 If you want to be a better road cyclist and commuter, getting some good training is always recommended. 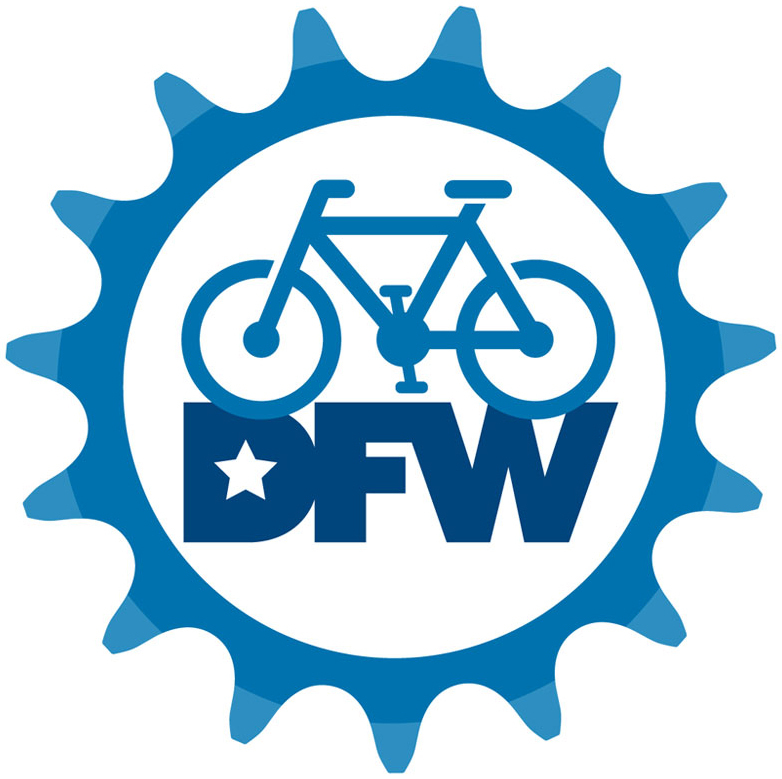 Along with the BikeDFW Traffic Skills 101 class this weekend, you have an alternative option for becoming more skilled at riding – through the CyclingSavvy DFW group. 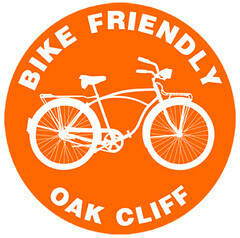 CyclingSavvy DFW is the Dallas/Fort Worth branch of the successful CyclingSavvy traffic cycling education program developed in Orlando, Florida. 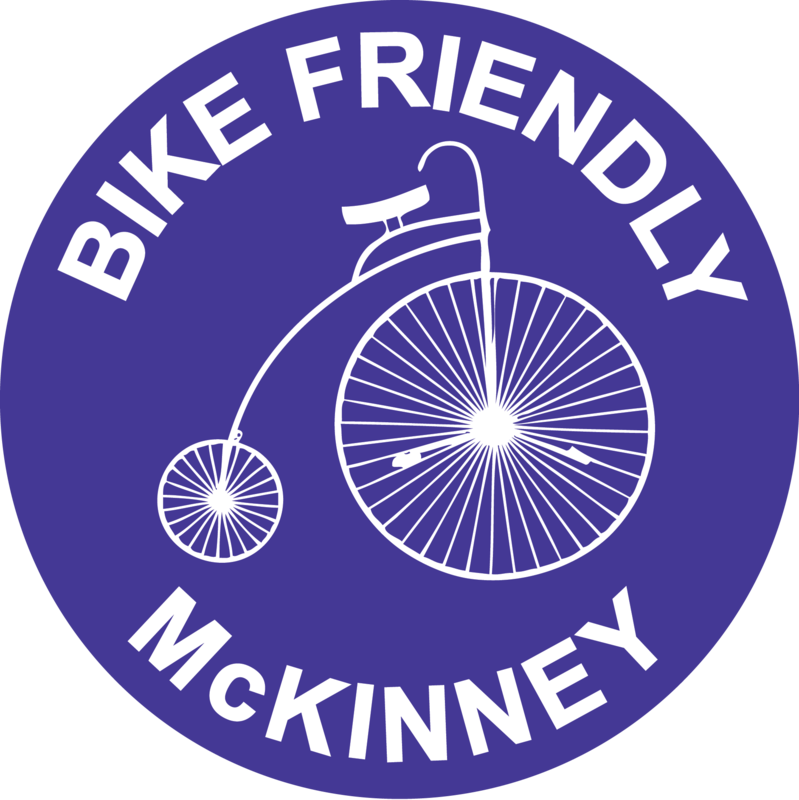 CyclingSavvy DFW‘s mission is to encourage safe, courteous, and practical bicycling in Dallas/Fort Worth through education and social events. 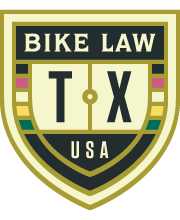 The CyclingSavvy class is a 3-part course designed to encourage, inspire, and empower. 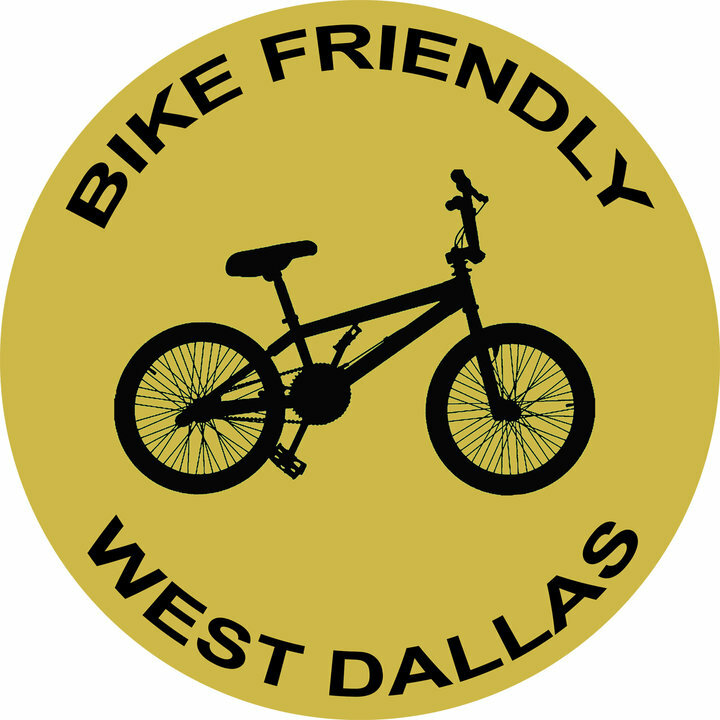 Train your bike and your mind to navigate safely and confidently anywhere in the DFW metroplex. 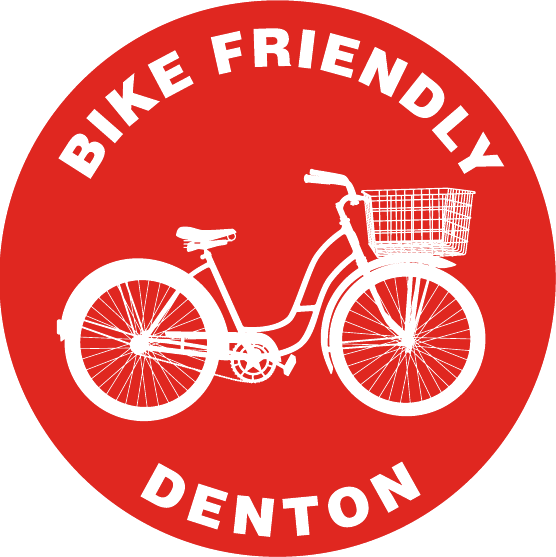 Discover the tricks that make transportation by bike both fun and easy. 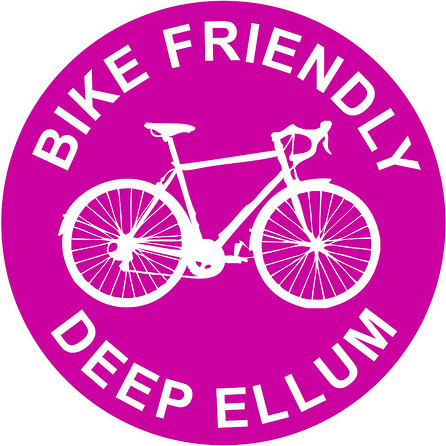 Next month, May 11-12 – Oak Cliff . Click here to find out more information and registration. Click here and here to see some videos. Both are worthwhile. 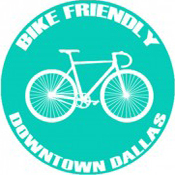 CyclingSavvy is focused on riding exclusively, including traffic situations many would find scary. 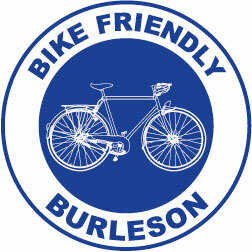 Traffic Safety is more general, including things like fixing flats as well as the riding. 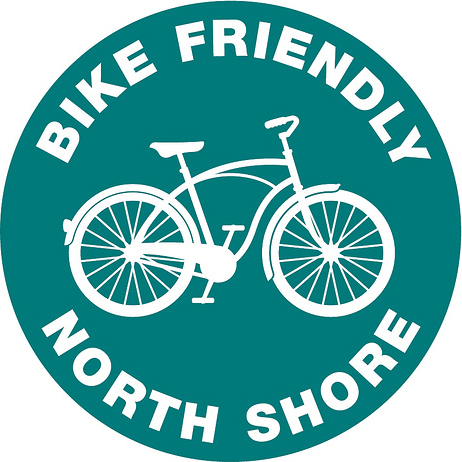 That means you get less riding.